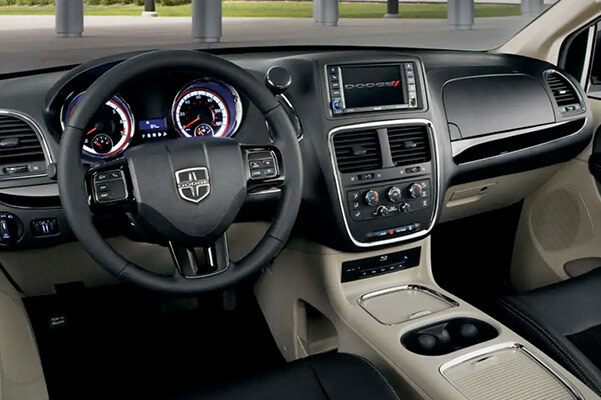 Get behind the wheel of a 2019 Dodge Grand Caravan minivan for sale at our Dodge dealer near Champaign, IL, and make room for the whole family! This new Dodge minivan has been outfitted with powerful drivetrain features and exceptional storage options to fit every Illinois driving lifestyle. You'll conquer more than the carpool when you get the keys to a new 2019 Dodge Grand Caravan at Jackson Chrysler Dodge Jeep Ram of Sullivan. 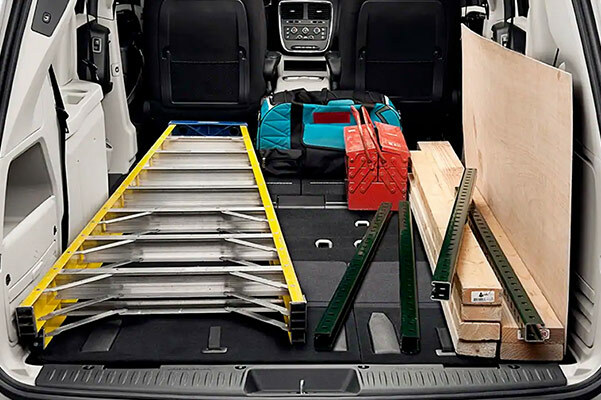 And with three Grand Caravan trims to choose from, there's plenty of ways to design your new Dodge minivan to your liking. 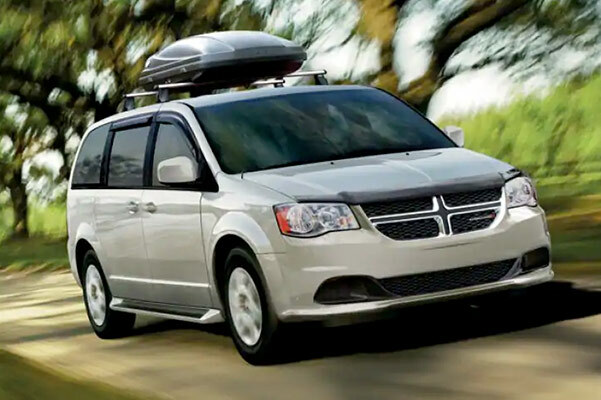 Drive on in to our Dodge dealer now to explore all the 2019 Dodge Grand Caravan lease and finance specials that may be available to you. 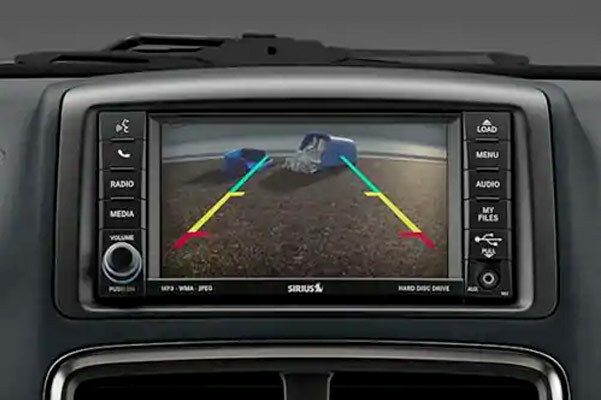 Take a 2019 Dodge Grand Caravan test-drive and discuss Grand Caravan lease and finance options with the experts at Jackson Chrysler Dodge Jeep Ram of Sullivan now!